Little Giant Pumps have been serving homeowners and business owners for many years. 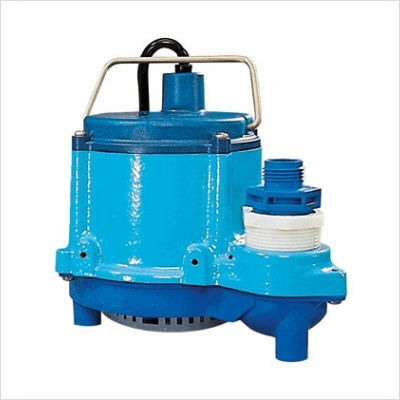 They offer so many diverse styles of pumps from Wastewater, Magnetic Drive, Pool, Multipurpose Pumps and Submersible Pumps. 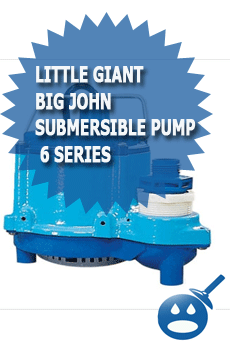 One of their premier submersible pumps is the Big John Submersible Sump Pumps 6 Series. These pumps can be used on both commercial and residential applications. There are 9 different models in the 6 Series, some are automatic pumps and others are manual. But no matter which one you choose, you are getting a reliable and efficient pump. The Little Giant Big John Submersible Pump 6 Series offers a cast iron pump housing that has a protective epoxy coating that will provide the pump with extra protection against corrosion and rust. The 6 Series Submersible has an oil filled motor housing that provides a motor’s lifetime of lubrication. You will never have to worry about remembering to fill your motor with oil again. The pump’s technical specifications are 1/3 horsepower, 115 or 230 volt, 50/60 Hz and the wattage is 720 .The flow rate of these pumps are 2750 gallons per hour at a 5 foot head. Each pump in the series has a different cord size but all of the other specs remain the same. The cover of the pump is a polycarbonate, the impeller is made from a nylon construction, all of the fasteners are stainless steel and the volute is a polypropylene. The Little Giant Big John Submersible Pump 6 Series has a mechanical seal with a stainless steel spring, nitrile parts and carbon and ceramic face. These materials will help preserve the seal in case of pump failure. As we mentioned the pumps are available in manual and automatic. The automatic operations of these pumps use a pressure switch that will start the pump when the water level reaches between 7 and 10 inches. Then the pump will shut down when the water levels fall between 4 and 1 inch. With automatic pumps, the pump operates with a piggyback mechanical float switch that will start the pump when the water level reaches between 9″ and 10-1/2 “. Then the pump will turn off as the water levels drop between 2″ and 3”. The Little Giant Big John Submersible Pump 6 Series are lightweight, around 18-1/2 pounds and it is very compact, and it measures in at 8.5″ in width and 9.5″ in length. The pump has a 1-1/2″ discharge with an 18-inch maximum head. 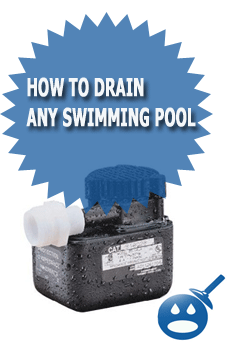 There are 1-1/4″ adapters and a 3/4″ garden hose adapter available. You won’t have to worry about how long your pump will run because they are designed to run in a continuous fashion. 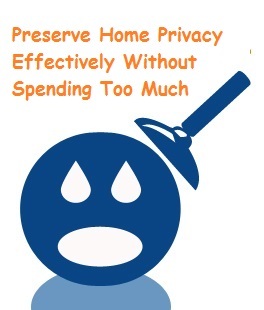 Along with the self-lubrication motor, you have nothing to worry about. 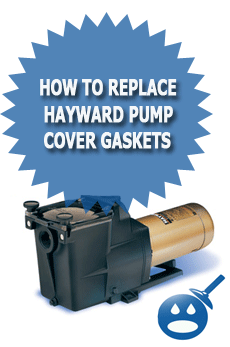 Little Giant offers great warranties on all of their pumps. If you are thinking about changing manufactures or you need a submersible pump replacement, look no further than a Little Giant Big John Submersible Pump 6 Series. You can find these pumps online or in your local plumbing supply store or home improvement store. I’ll definitely digg it and personally suggest to my friends. I am confident they will be benefited from this site.